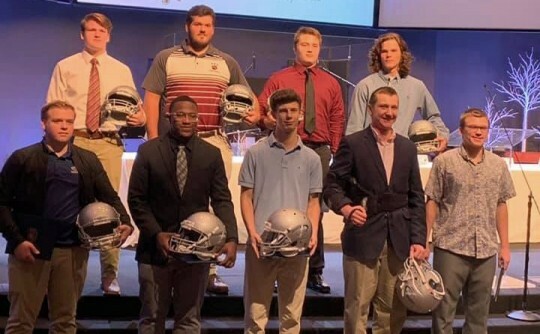 Area football players were honored this week at the 50th Annual Fellowship of Christian Athletes’ Challenger Award Banquet. One Challenger Award is presented per team, chosen by a secret ballot with all players voting. 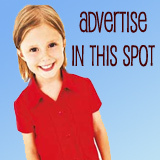 The player must exemplify Christian values, sportsmanship and academic achievement. Congratulations to all and especially Alex and Austin!